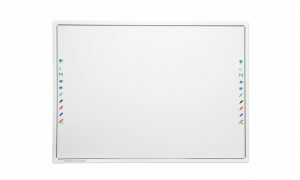 Cranswick Whiteboards are the distributors of the Triumph Board interactive whiteboard range in South Africa as well as Southern, Central and Eastern Africa. 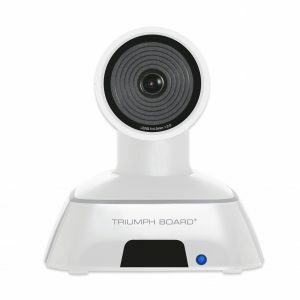 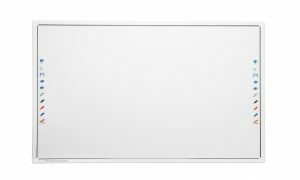 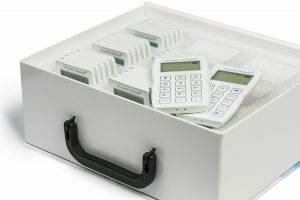 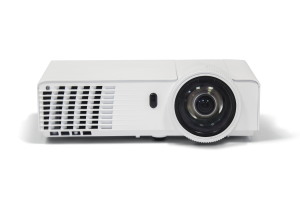 Triumph Board range includes the Triumph Board dual touch interactive whiteboards as well as the Portable Slim whiteboard which makes use of ultra sonic technologies. 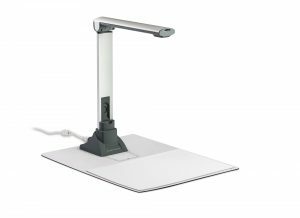 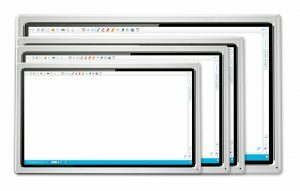 Our interactive whiteboard packages come bundled with RM Easitech, TB Comenius and MyScript Stylus. 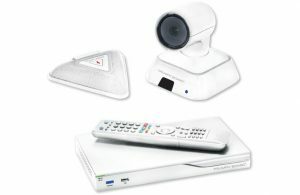 Browse through our products to learn more about these great interactive solutions.